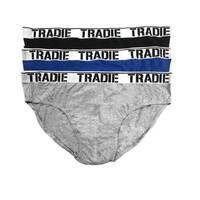 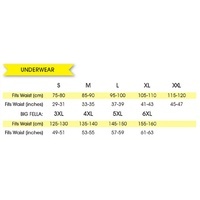 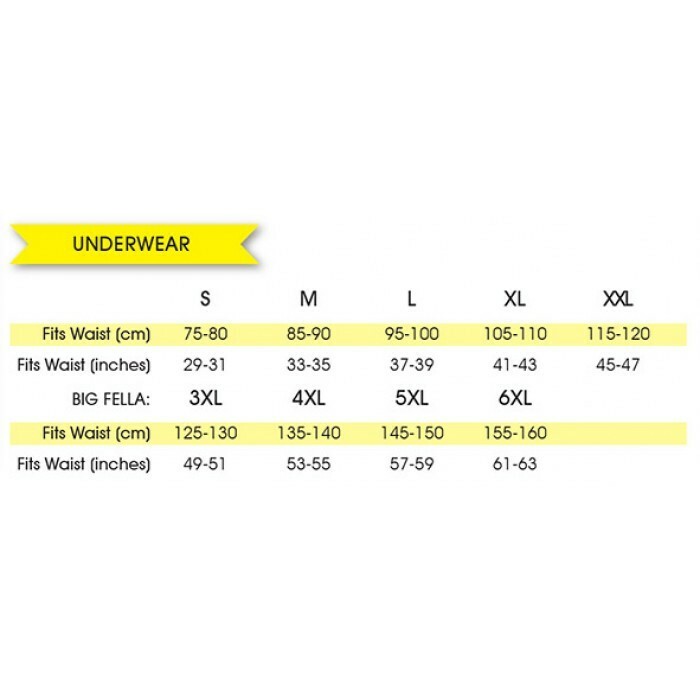 Our underwear is designed with Tradies in mind, ensuring there’s plenty of room to move, comfort and durability. 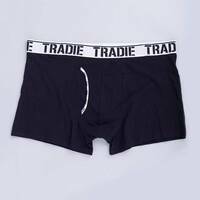 The long leg trunk provides extreme comfort in particular. 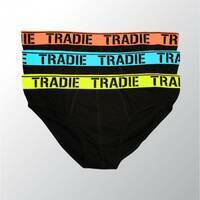 Be warned, once you’ve worn a pair of Tradie long legs you wont be able to go back to regular length trunks.